President Obama turned 50 yesterday, to birthday tweets from around the world and a serenade from Jennifer Hudson in Chicago. As the mother of three biracial children, it’s awfully hard sometimes not to get caught up in what Obama represents, no matter what I think of him as a president (and at the moment, I have no idea what to think of him as a president). To me, his election was a little bit like stepping up to a coin-operated viewfinder, like the kind you see at the Grand Canyon or the Brooklyn Bridge. I dropped my ballot into a slot, and for a brief moment (very brief, as it turned out), I could see up-close the majesty of something that in reality is so distant it can’t be contemplated: a country lifting itself up and over to the other side of this thing we call race. But I wasn’t actually feeling the whole Obama-turns-50 story arc that much. Instead, I found myself thinking about another man whose birthday passed this week — someone who didn’t need to use the word ‘audacity’ in a book title, because his entire life was an act of protest and total disregard for conventional thought. I thought about the black gay intellectual expatriate activist James Baldwin. The Harlem-born writer would have been 87 on Tuesday. Baldwin was relentless. He was a prophet and he was a laser. The dictionary defines ‘laser’ as a device that produces a highly coherent beam of light by exciting atoms to a higher energy level and causing them to radiate. Baldwin produced highly coherent, unflinching beams of light with words. He seemed incapable of writing a single sentence if it didn’t serve the purpose of telling people what was true, and what the difference was between that truth and the fictions with which we surround ourselves. So long as he could take pen to paper, he refused to allow the dilemma of race to live on the periphery of the American conversation — and he refused to allow it to be framed as a problem about black people or what white people had done to blacks. For Baldwin, from the auction block to the housing projects, it was a problem about white people and what they had done to themselves. He was a radical, but not in the way Al Sharpton (now behind an anchor desk at MSNBC) or Cornel West (now obsessed with his unreturned phone calls to Obama) fashion themselves as radicals. His brand of insight would not go over well sitting across from Bill Maher or Jon Stewart: To Baldwin, there was nothing funny about the state of America. There have been a few biographies of Baldwin over the years. 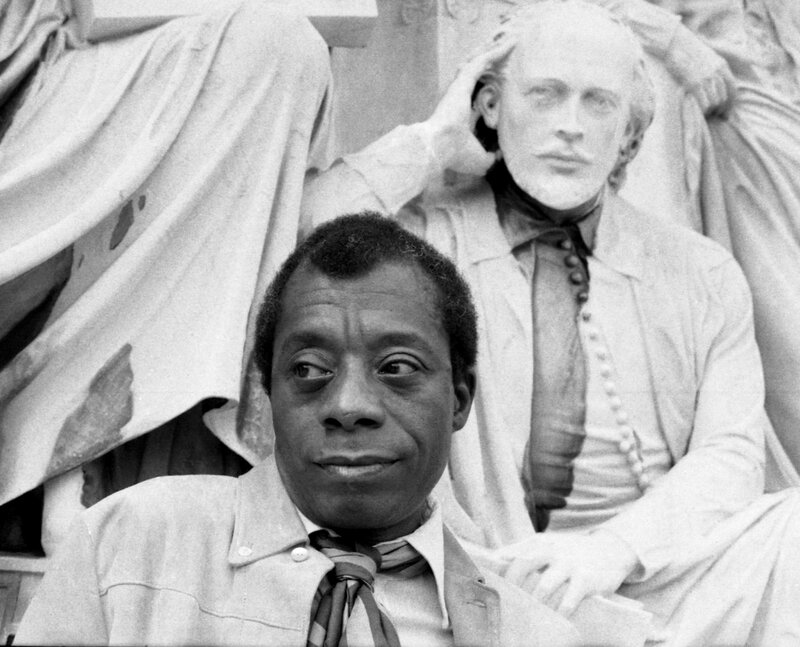 I’ve never written a biography of anybody, but writing about Baldwin sounds like a death wish: In fiction and nonfiction, he wrote about his life and everything he believed with beauty and searing honesty, and he did it to exhaustion. Below are a few excerpts from a collection of his nonfiction published last year, The Cross of Redemption: Uncollected Writings. Happy Birthday, Mr. Baldwin. This entry was written by caramels on maple street, posted on – Aug 5 at , filed under history, Obama. Bookmark the permalink. Follow any comments here with the RSS feed for this post. Post a comment or leave a trackback: Trackback URL. Lovely post. The quote about what kind of America he would be president of was especially poignant. While I am not in love with Obama today, he was given a country in particularly dire straights. Baldwin was nobody’s MSNBC commentator. Media today couldn’t handle someone who. Just. Told. The. Truth.